Every maker has a story. Be a part of Forms In Metal's story by placing an order, leaving a review, and seeing your review appear here. 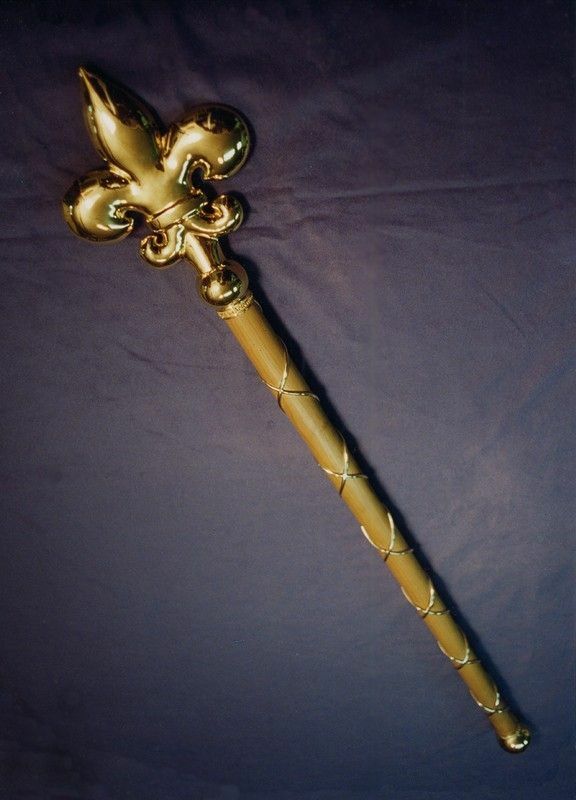 This is a special Commission Scepter created for an Irish Nobleman reproducing a historical ceremonial scepter, the only remaining example was in a 300 year old painting from his family ancestry.